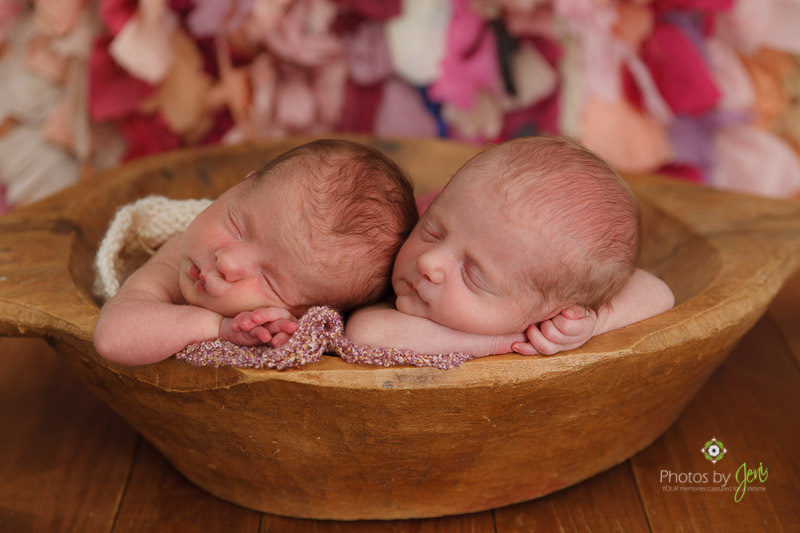 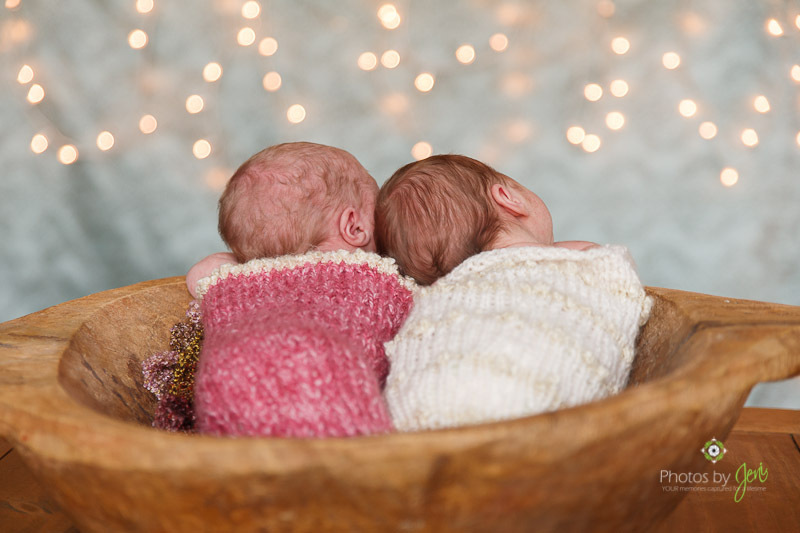 I was so tickled and excited to get the opportunity to photograph twin newborns. 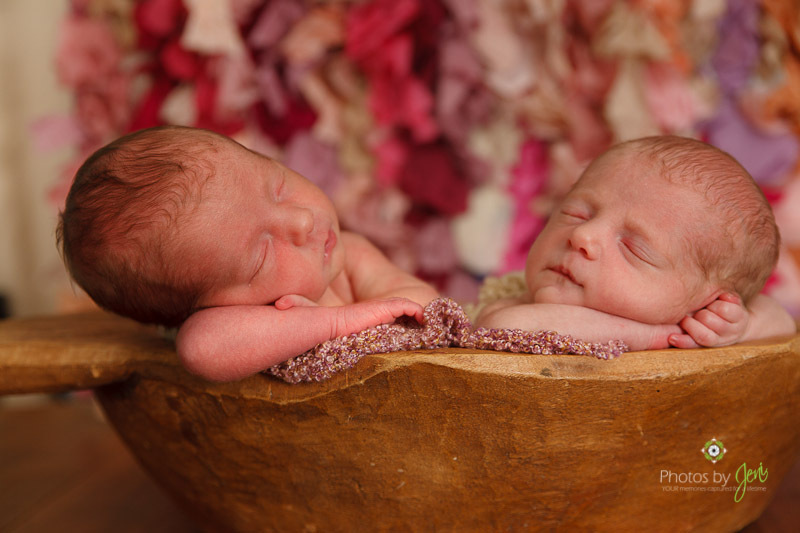 These two are so cute. 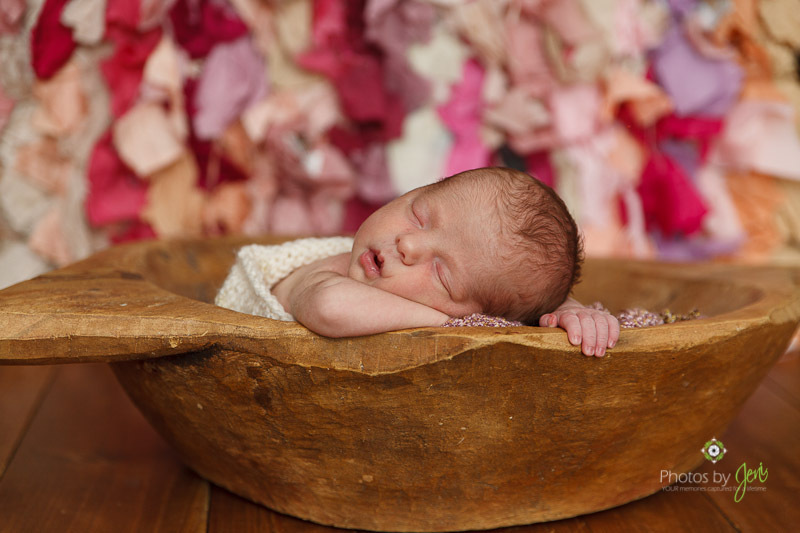 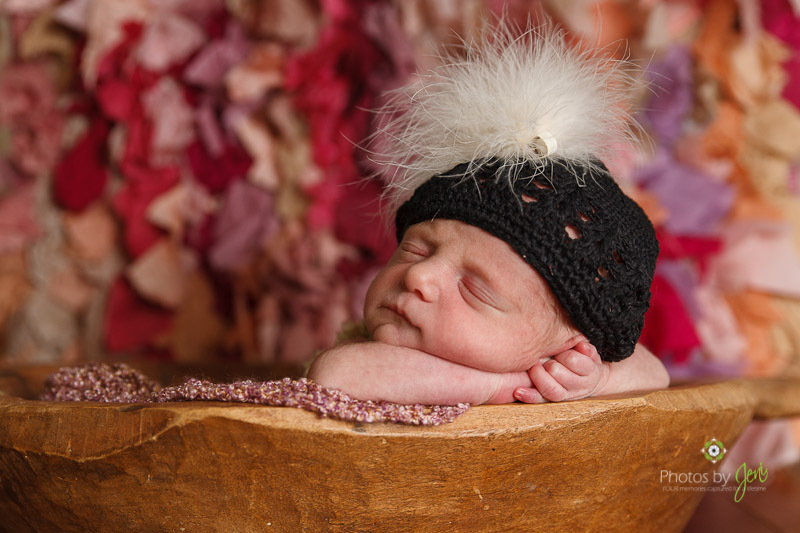 And my all time favorite newborn photo to date…..